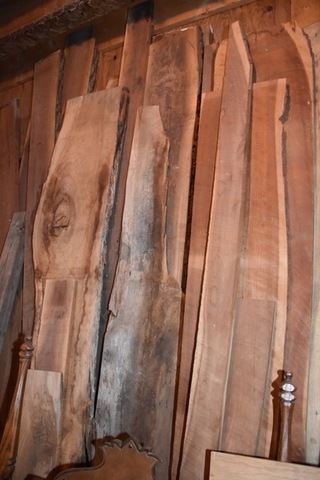 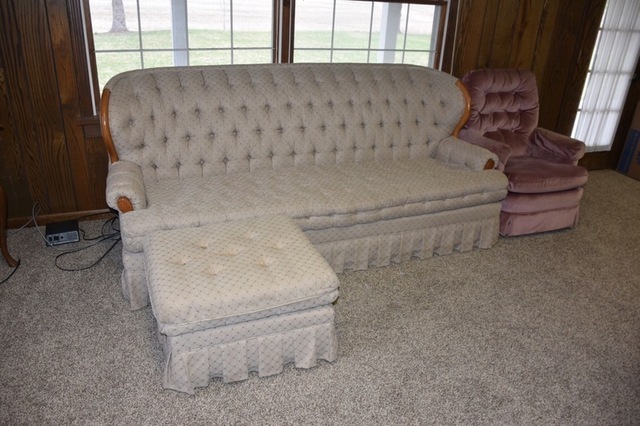 Auction: Thurs. 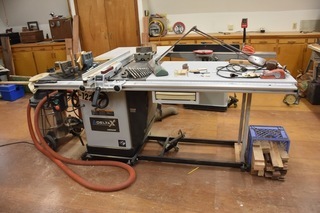 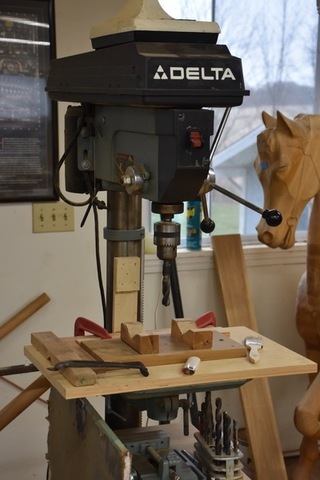 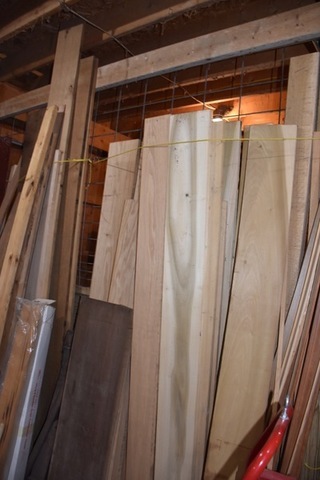 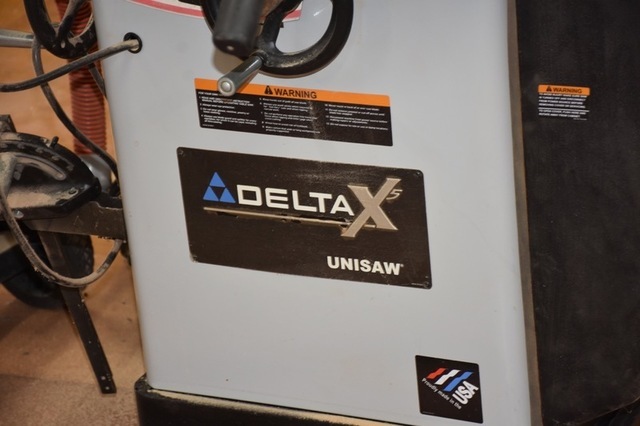 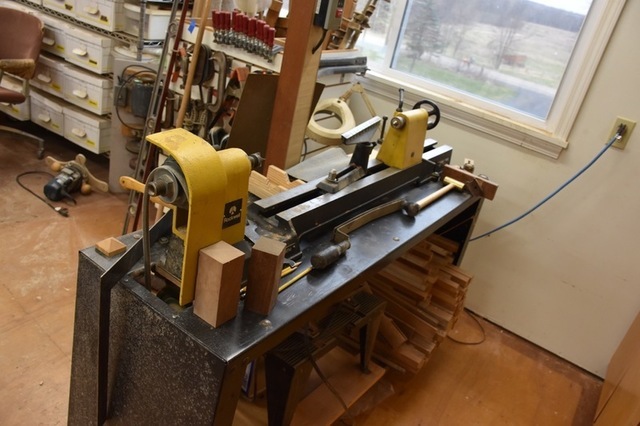 Morning, May 9th @ 10 A.M.
Woodworking & shop tools w/exc. 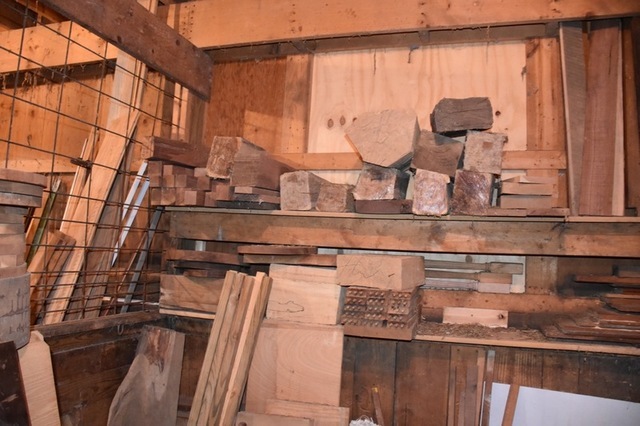 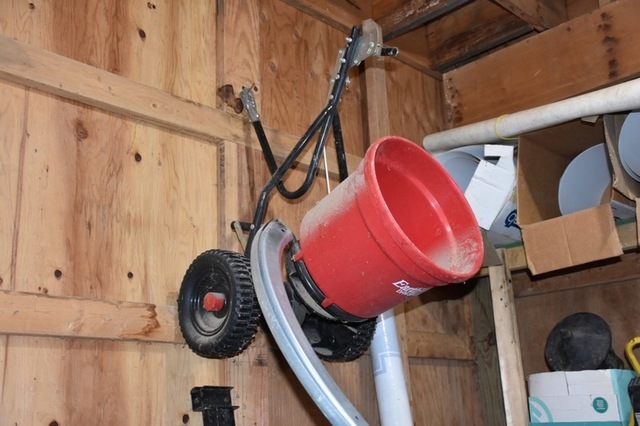 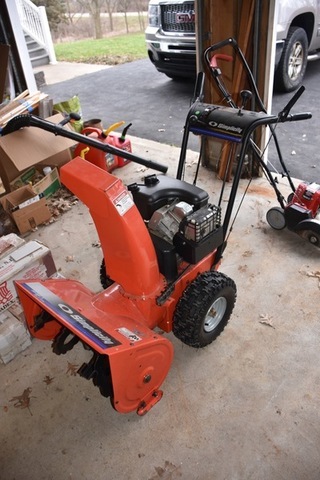 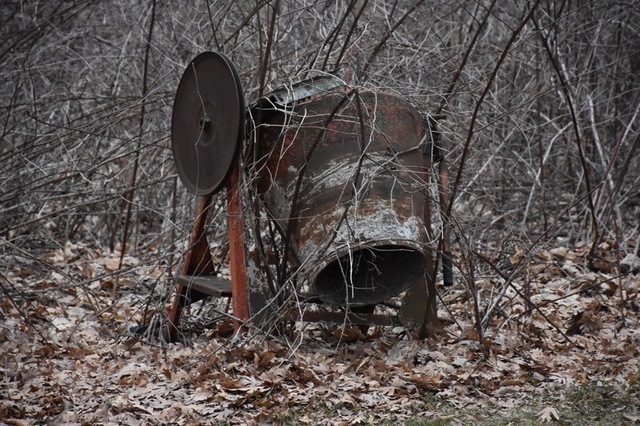 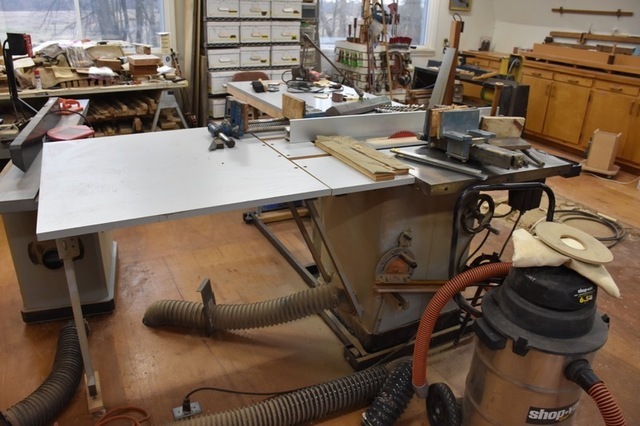 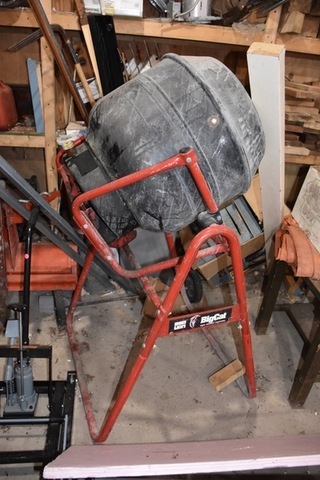 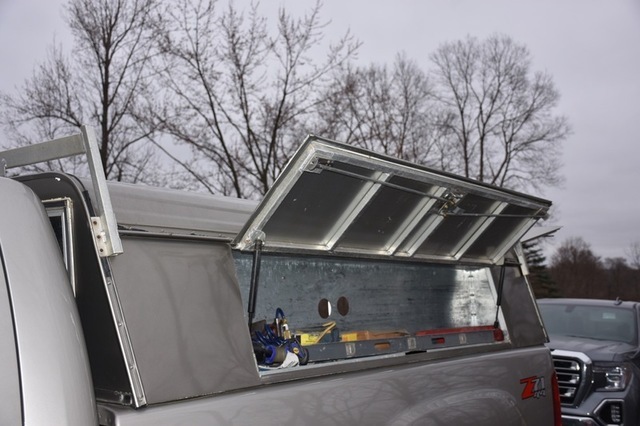 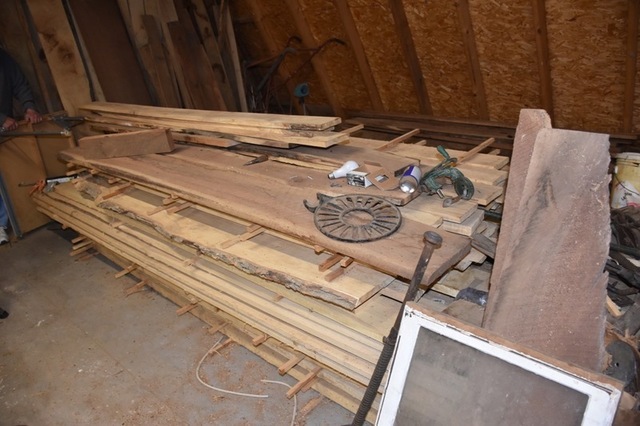 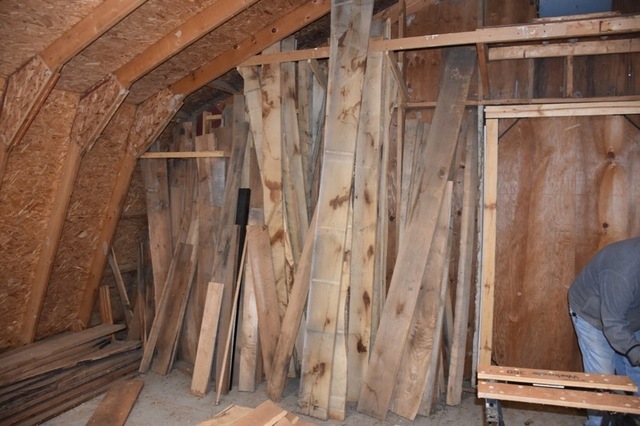 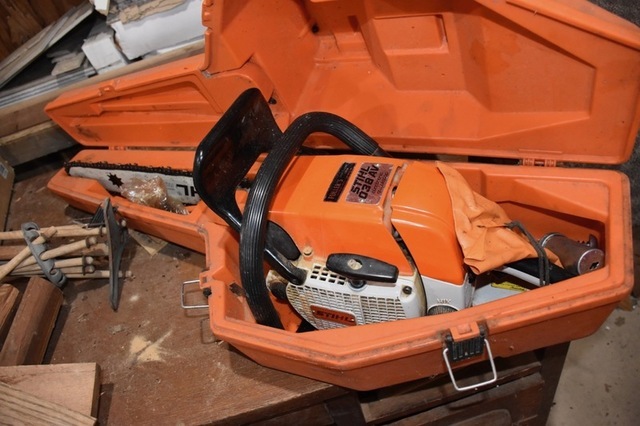 equip., antiques, household, lawn & garden, furniture, Roll-top desk, Pantry & Hoosier cupboard, snowblower, compressors, lumber, canoe, ladders, chain saw, dust collection system, lots more. 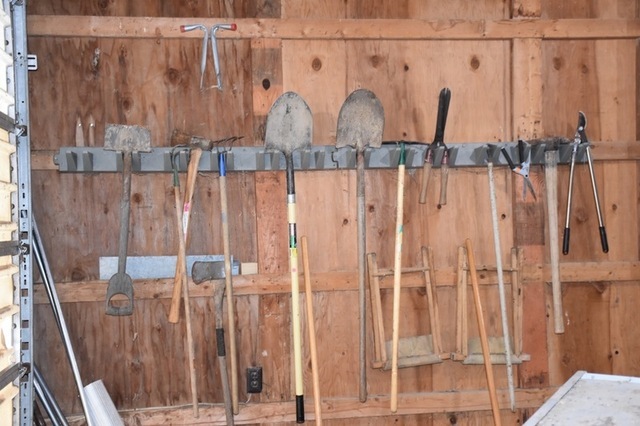 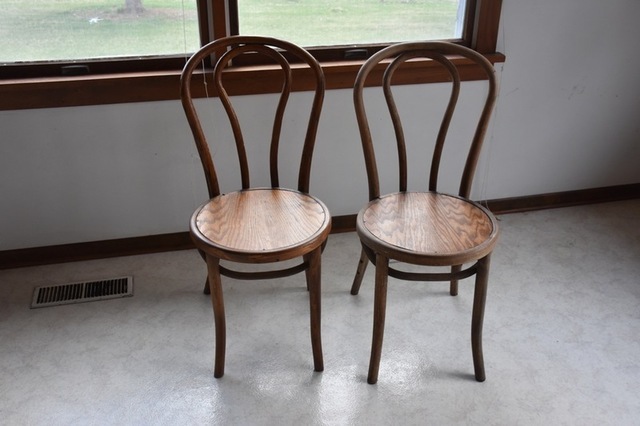 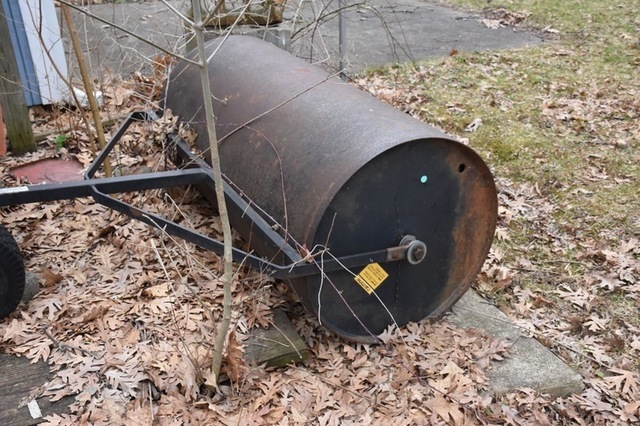 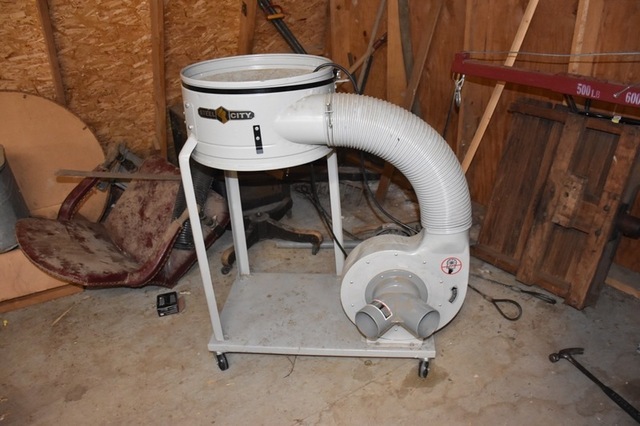 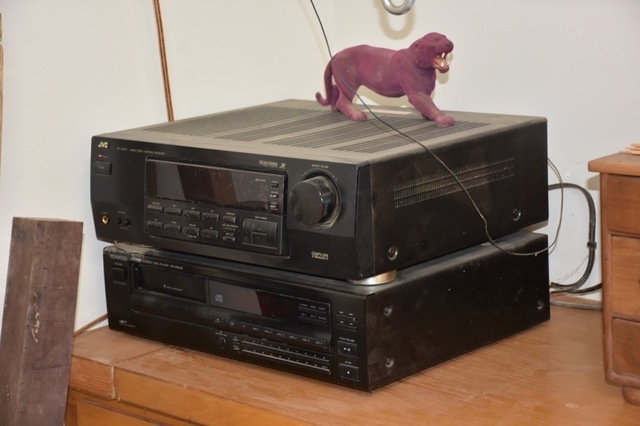 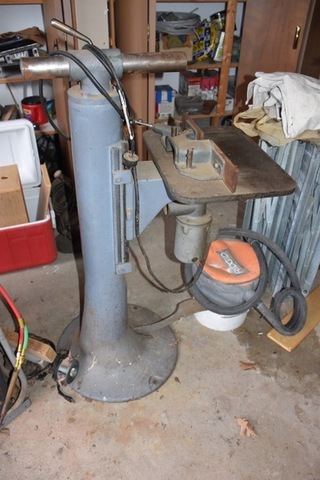 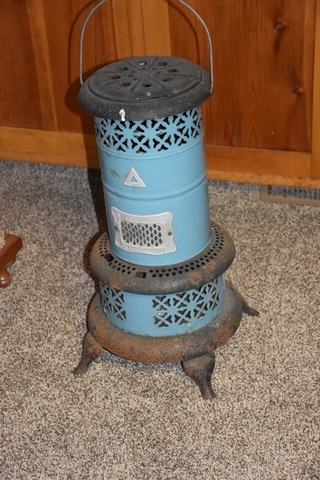 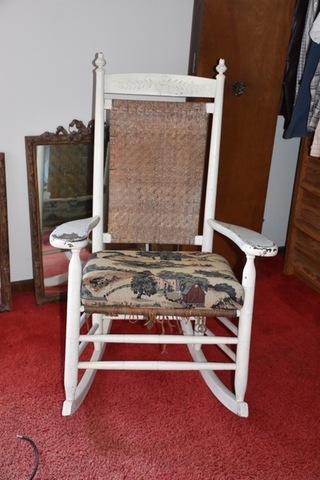 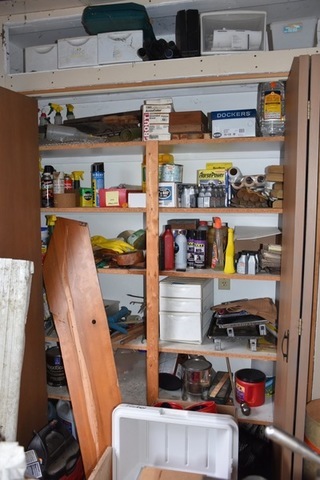 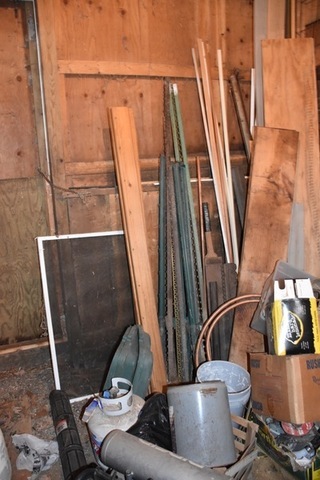 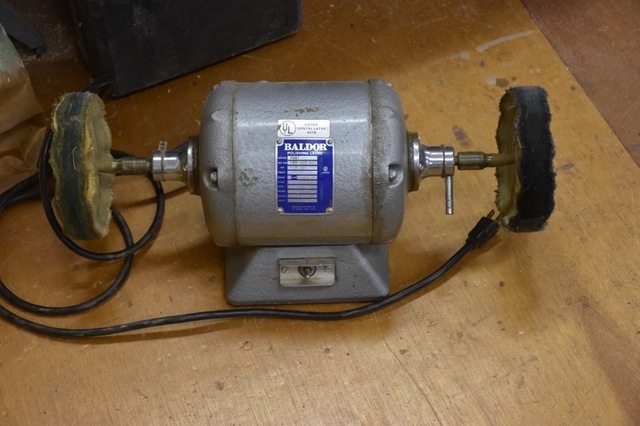 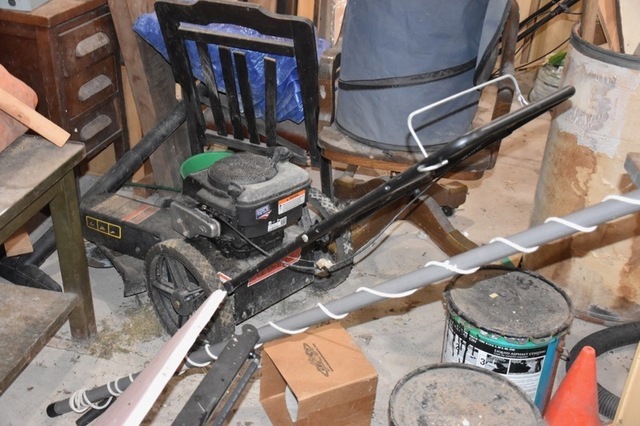 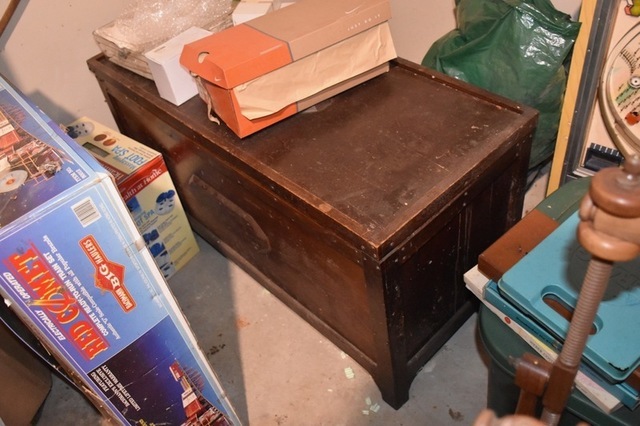 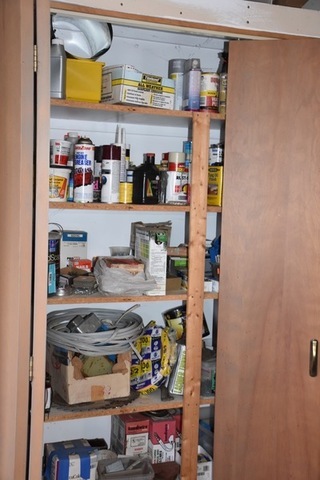 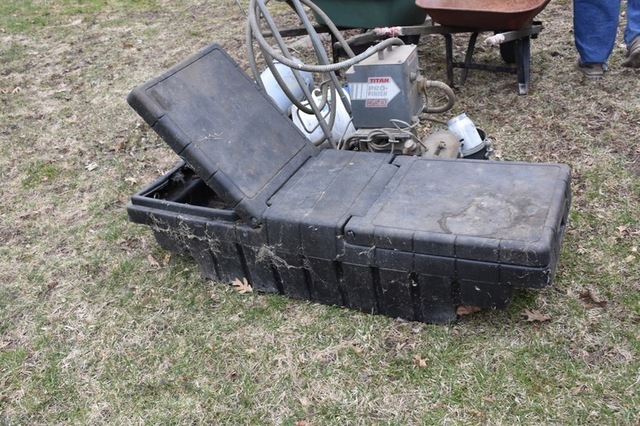 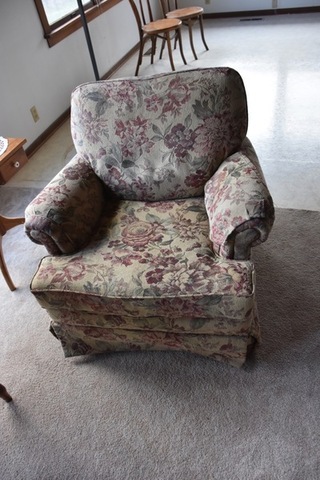 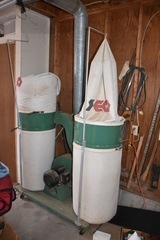 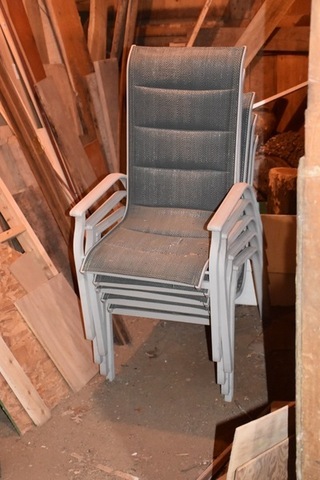 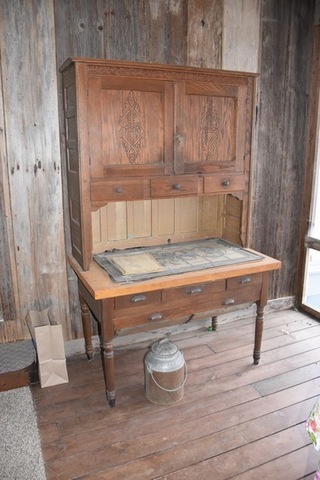 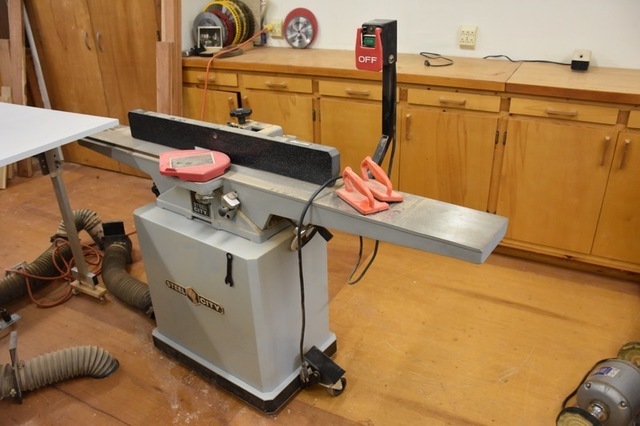 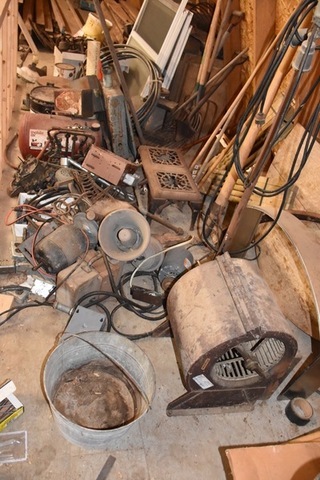 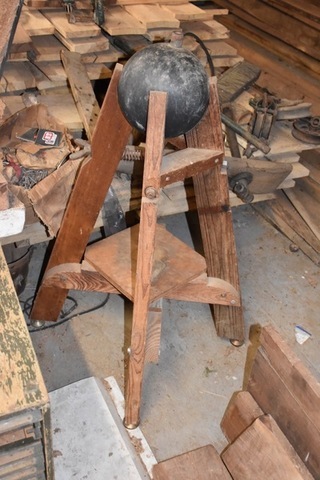 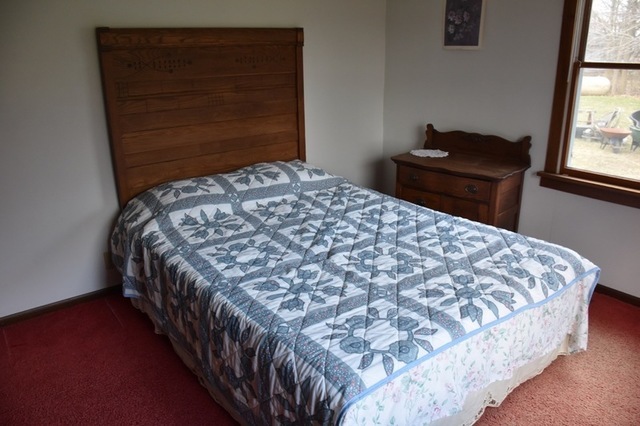 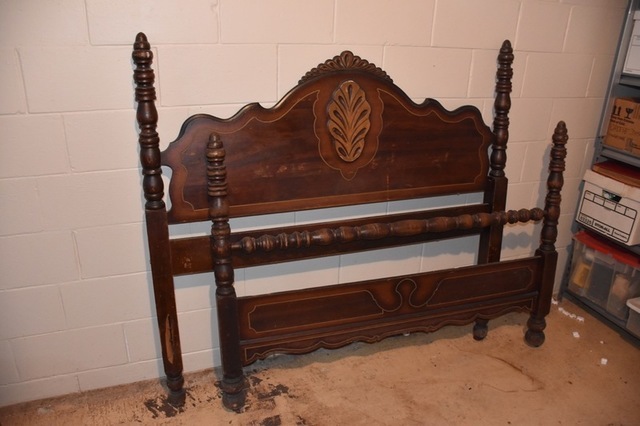 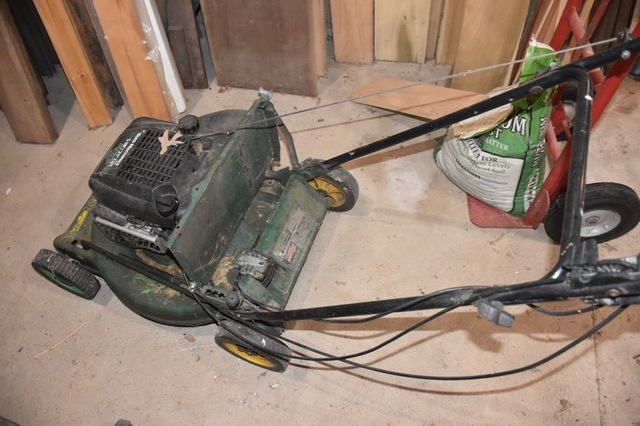 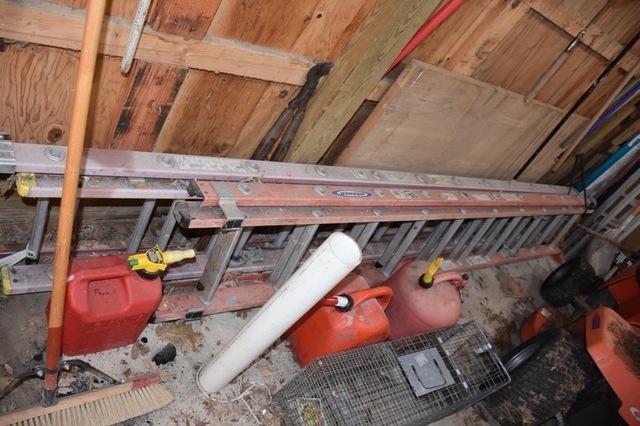 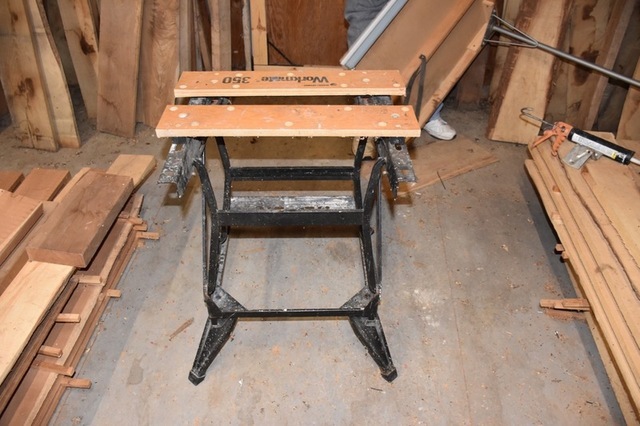 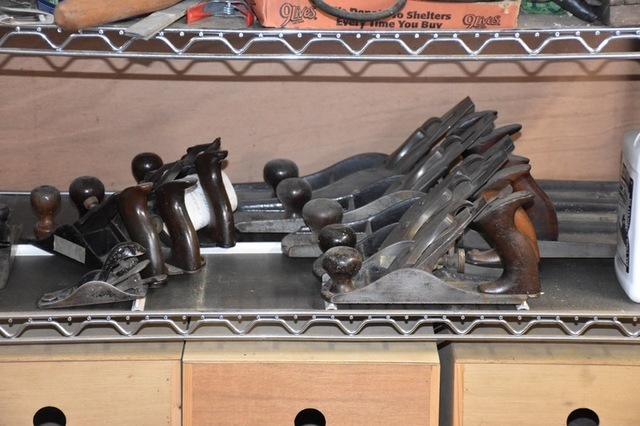 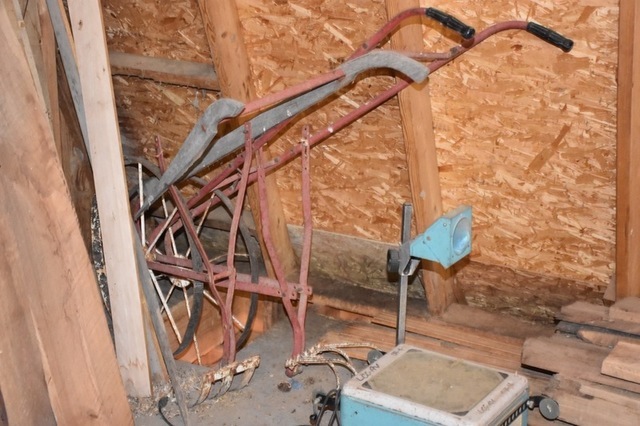 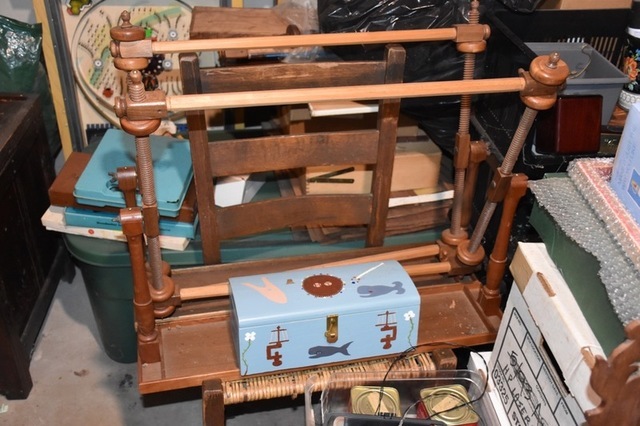 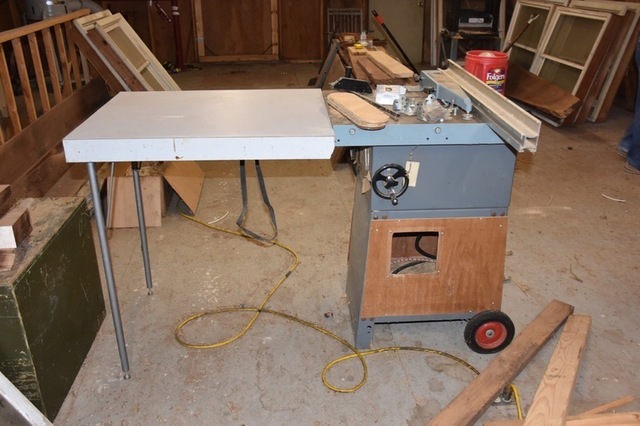 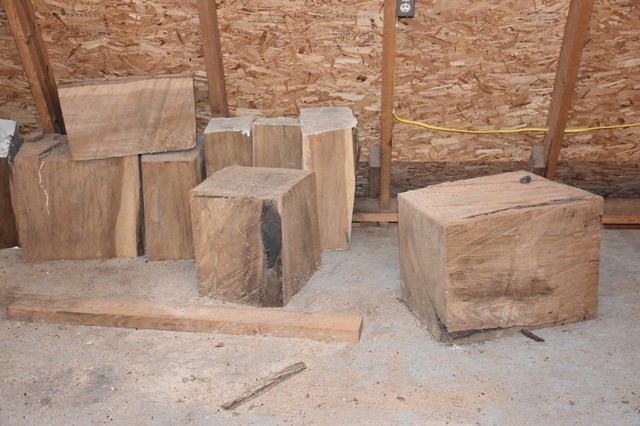 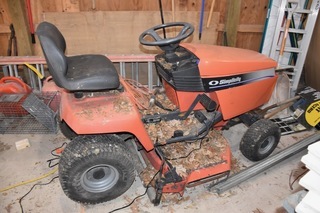 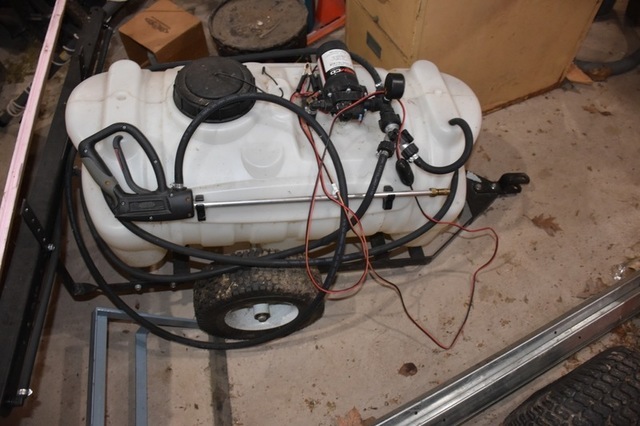 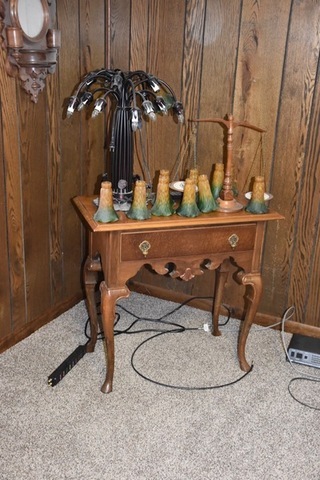 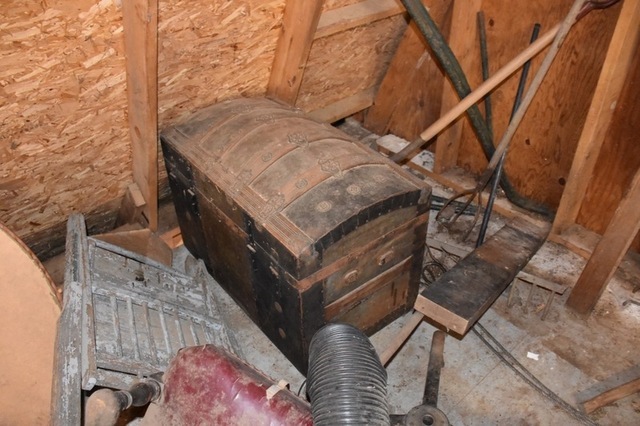 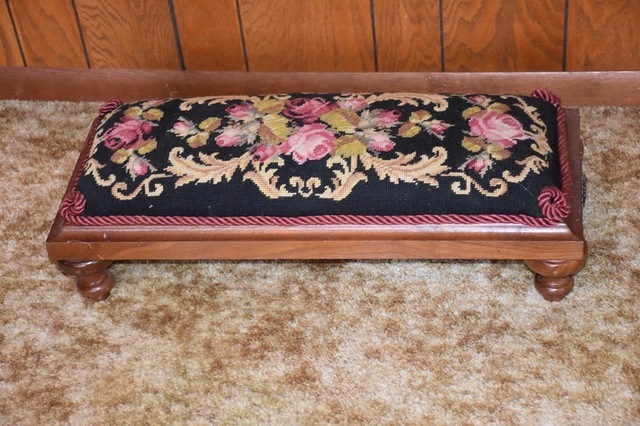 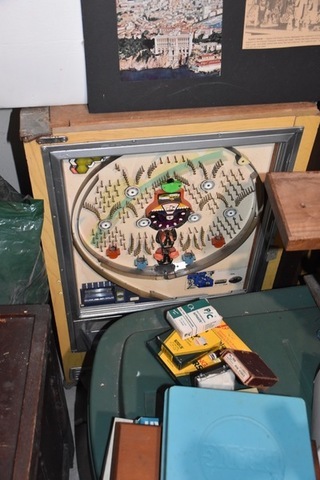 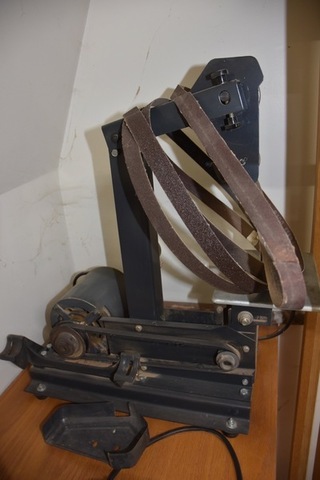 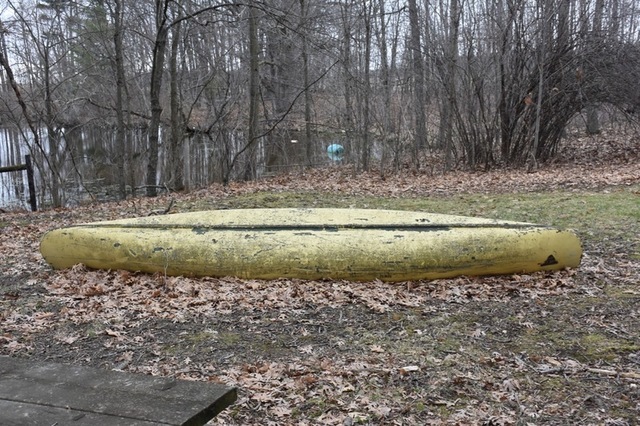 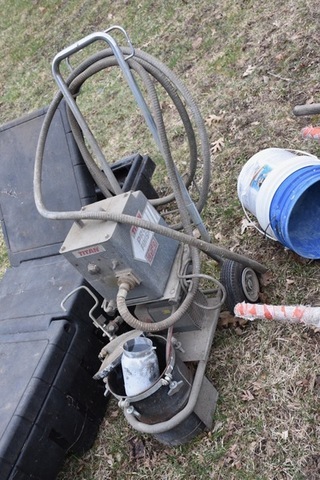 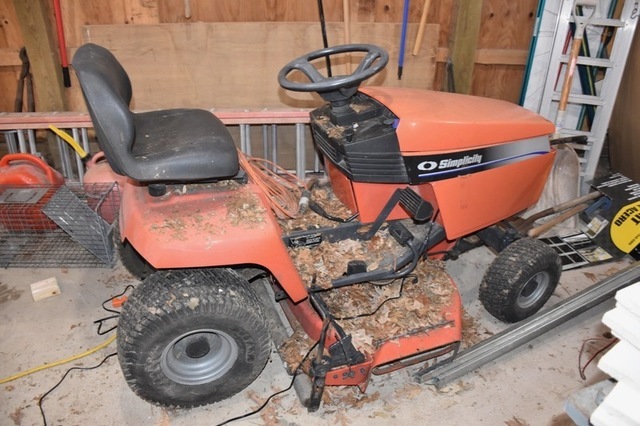 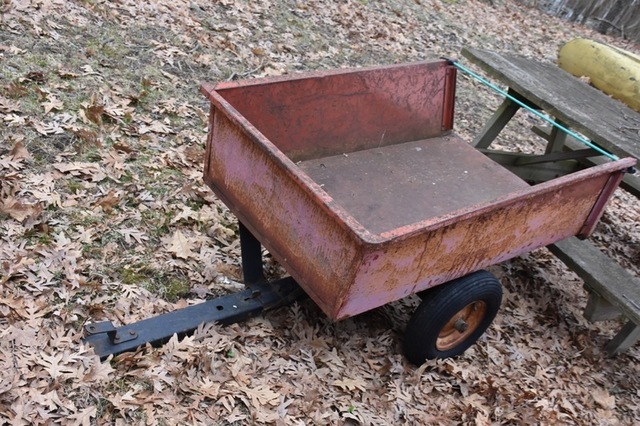 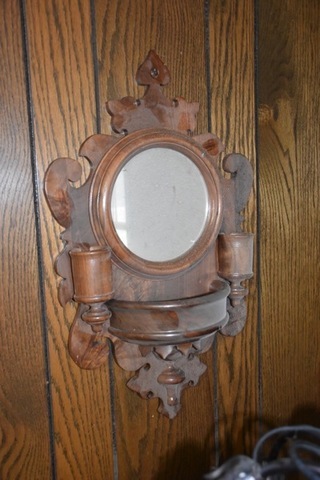 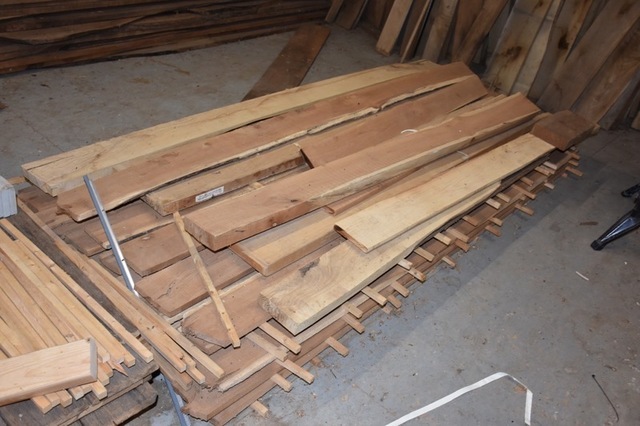 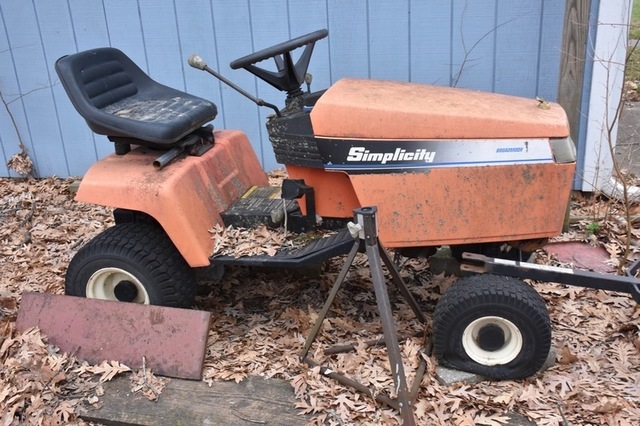 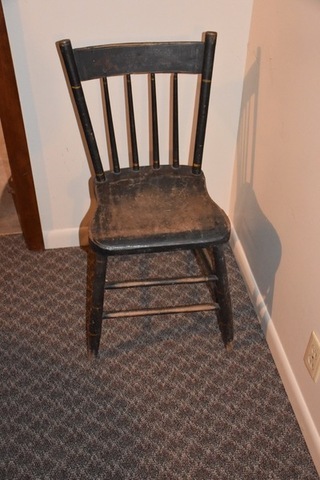 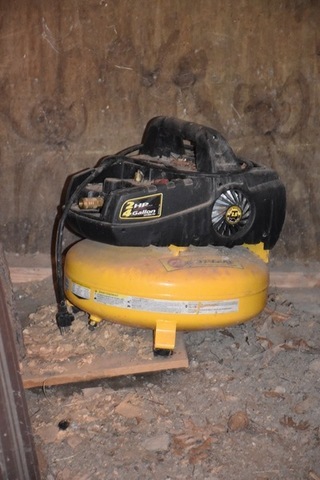 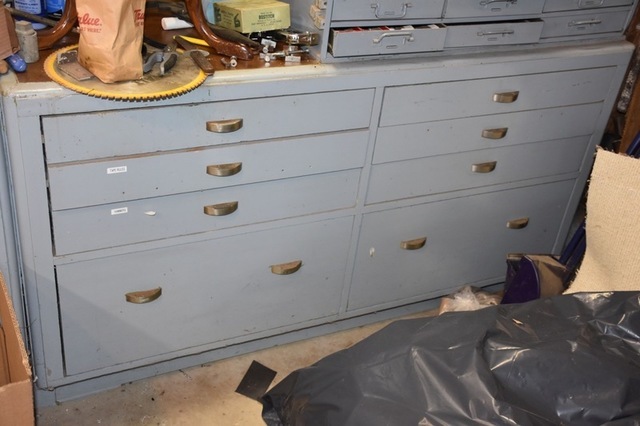 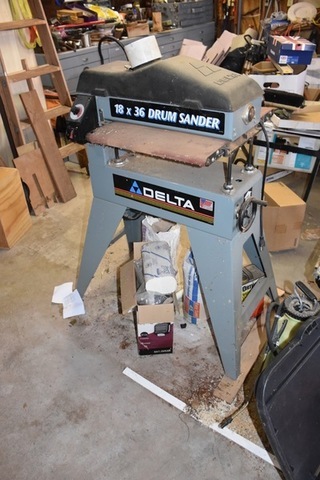 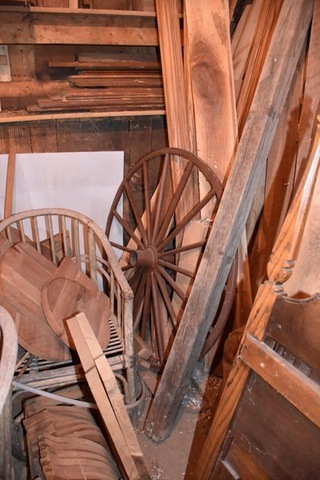 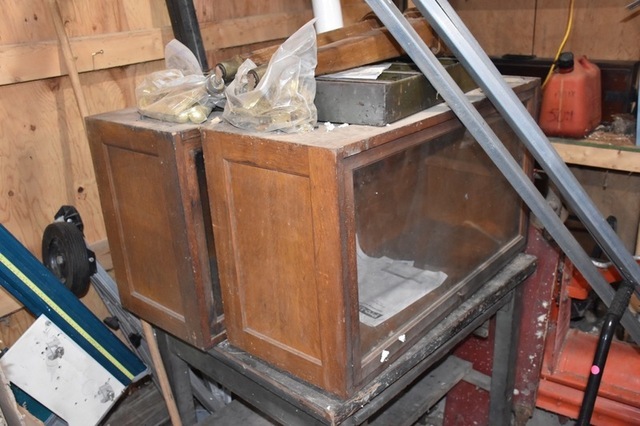 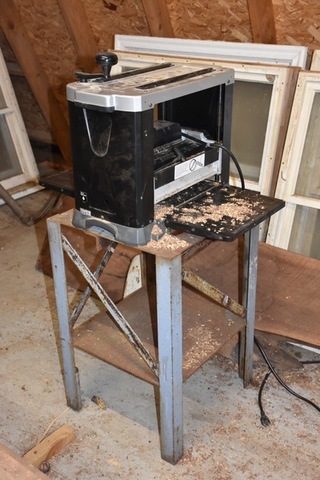 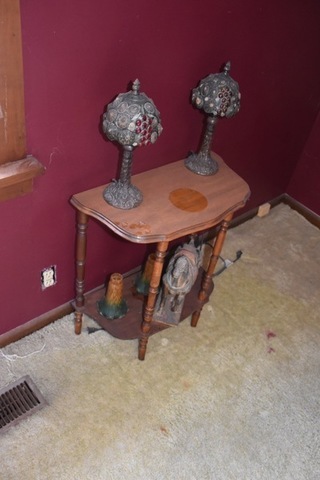 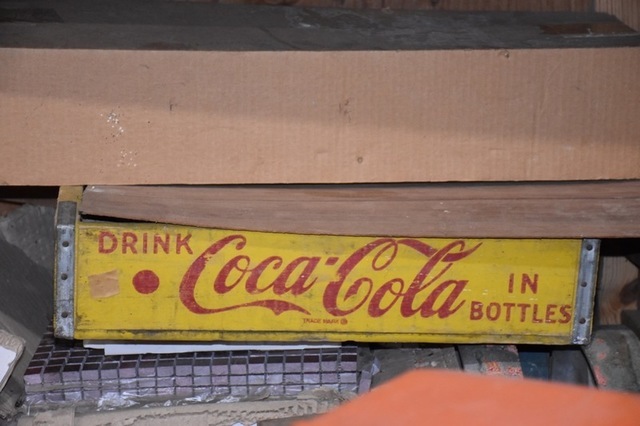 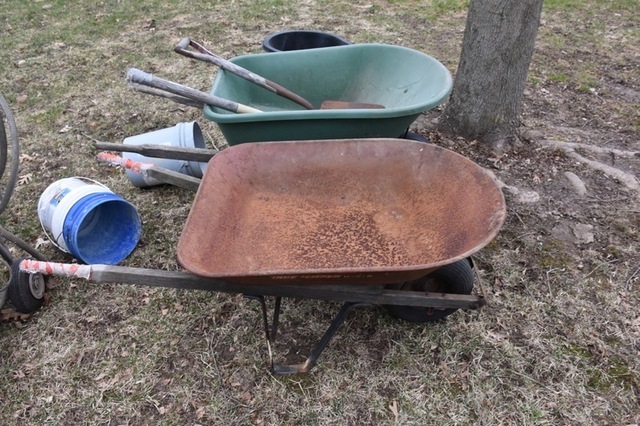 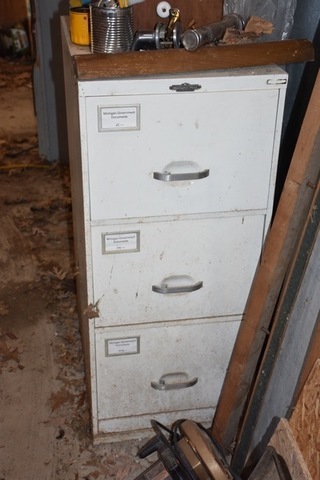 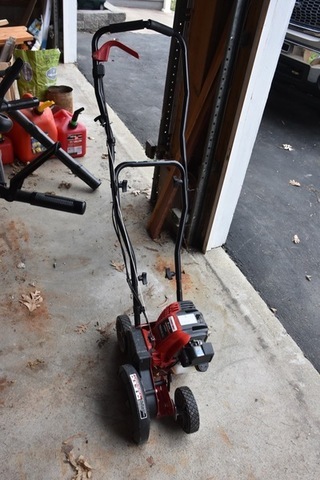 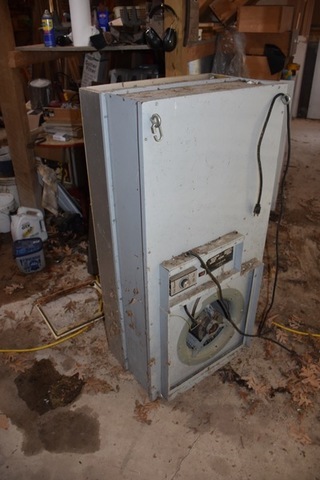 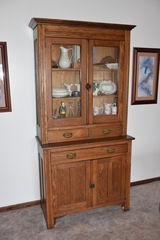 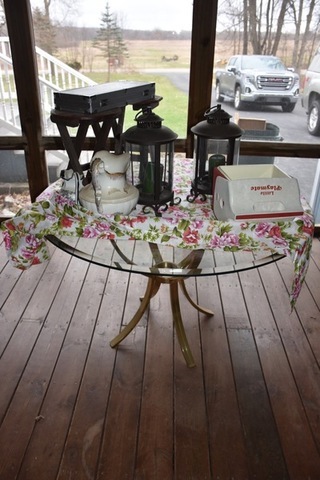 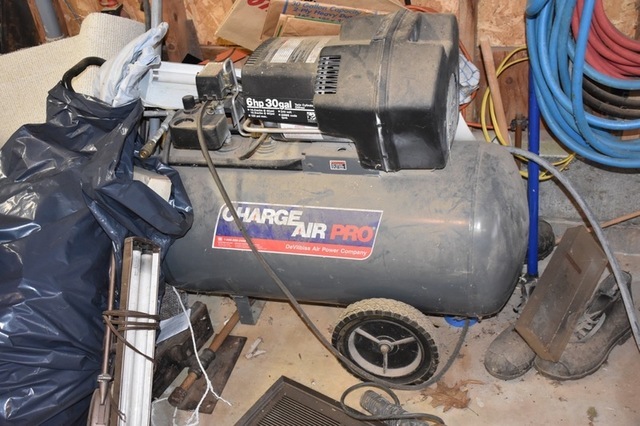 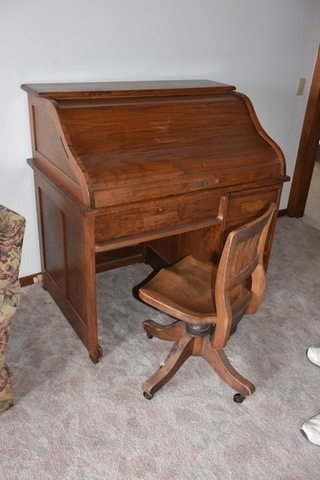 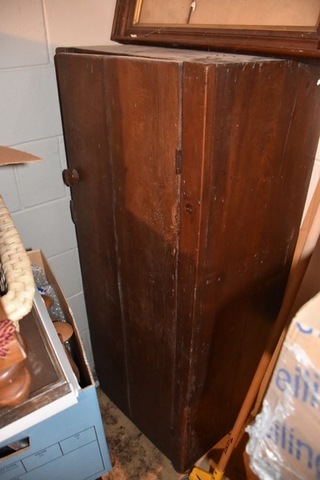 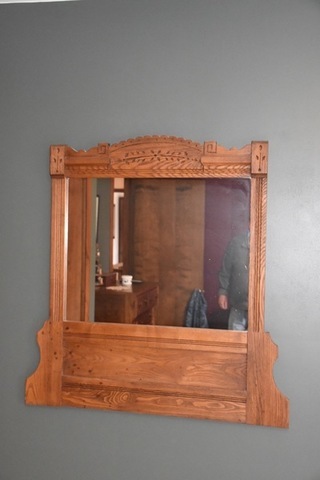 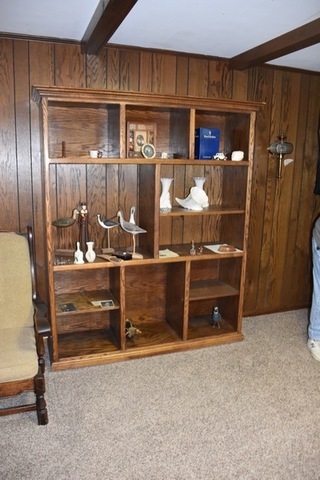 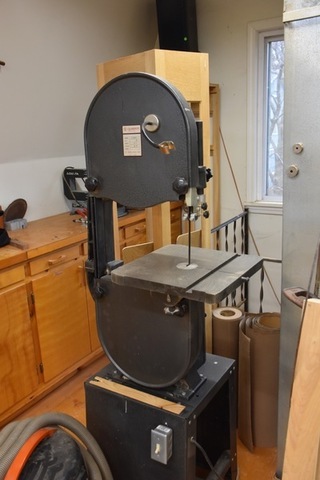 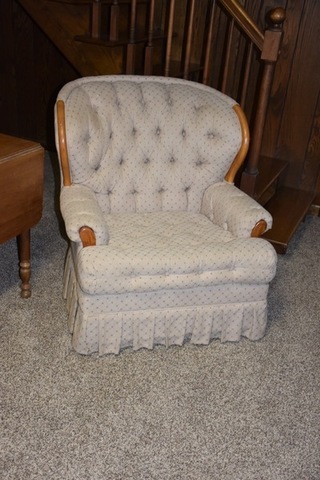 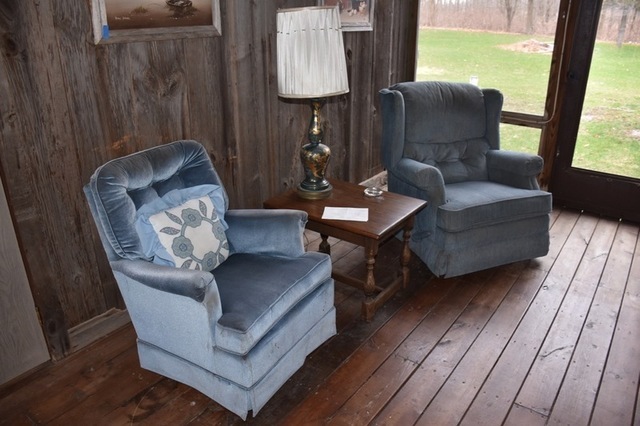 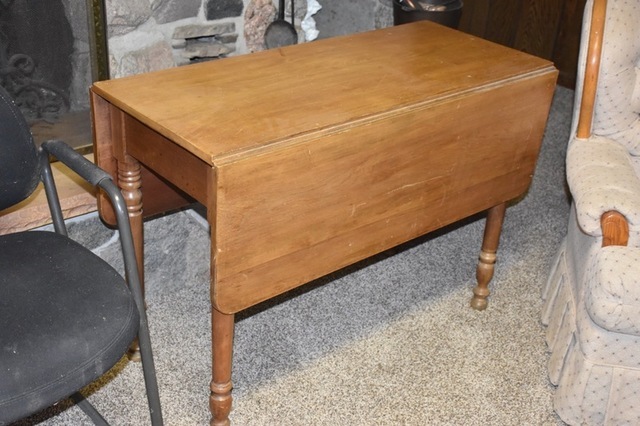 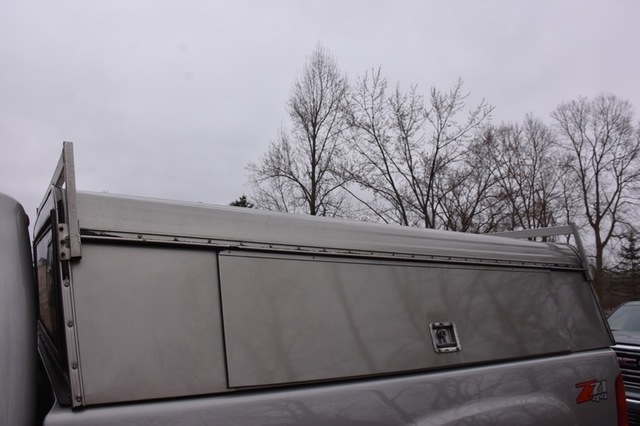 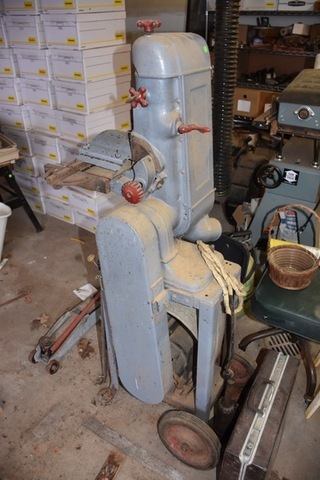 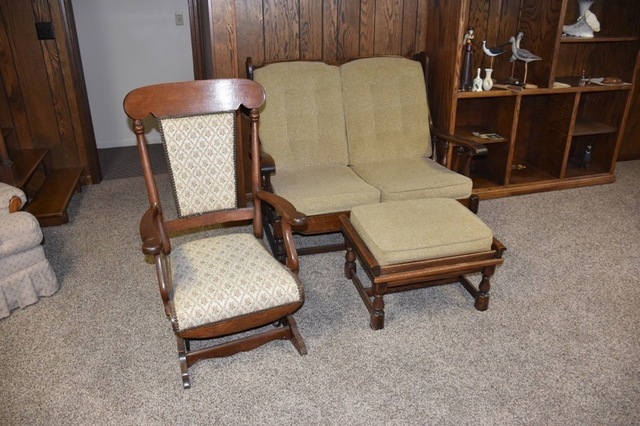 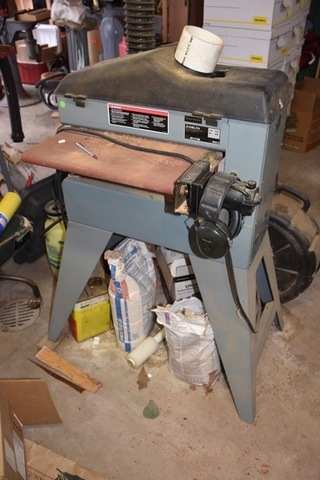 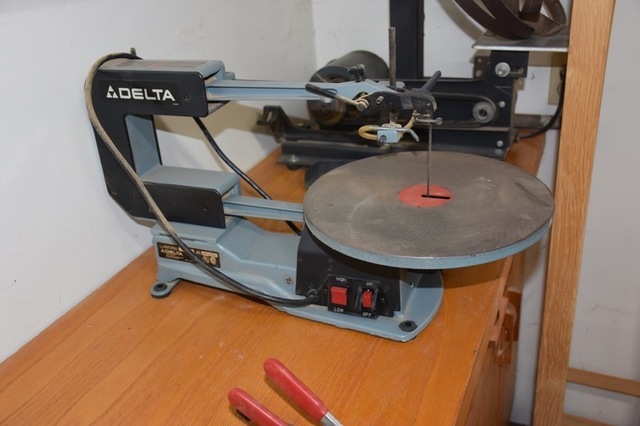 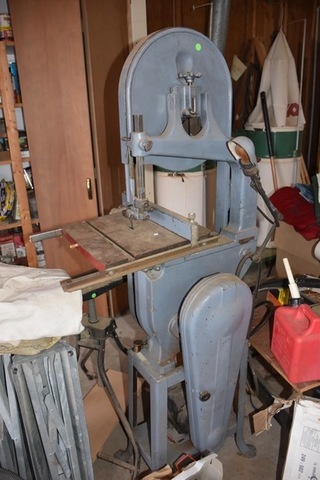 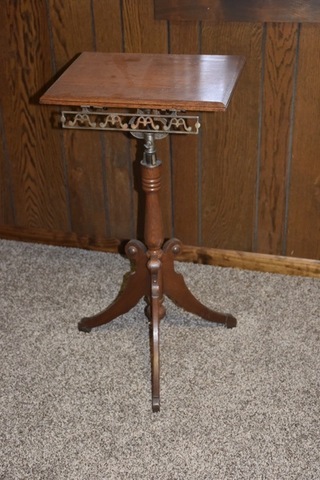 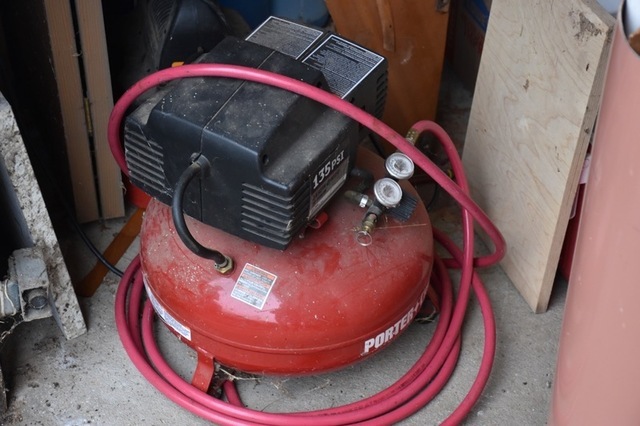 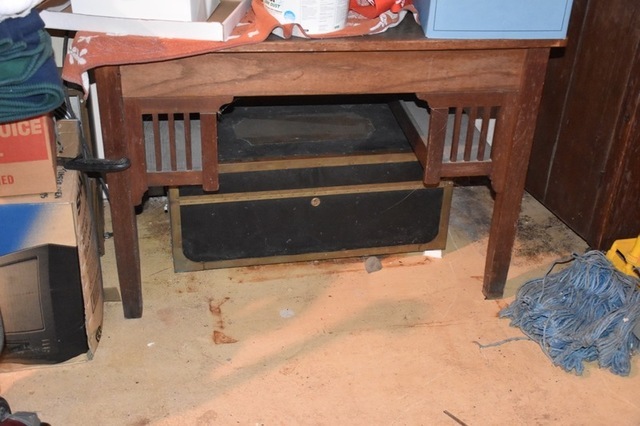 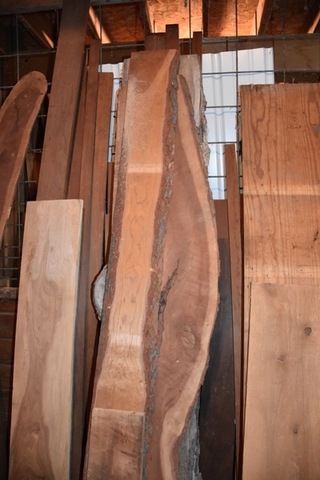 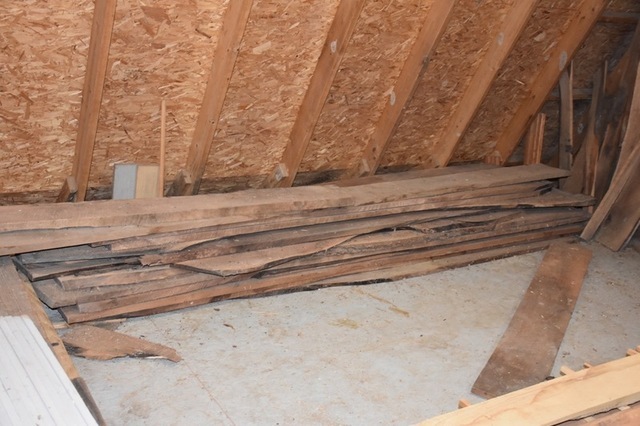 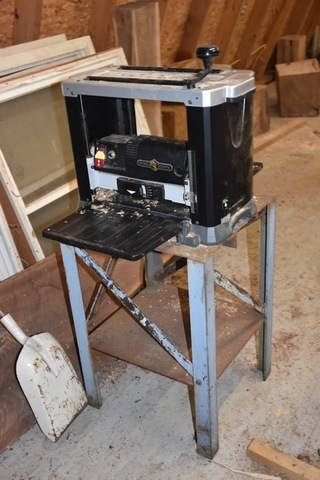 Thursday Morning, May 9th @ 10:00 A.M.
‹ Large Multiple Estate Auction Event, Fri. 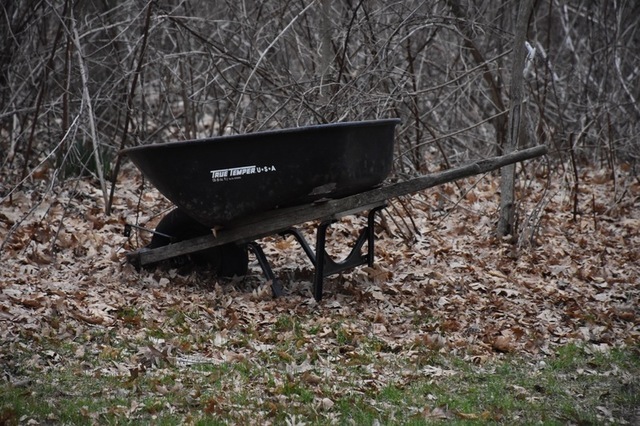 Morning, May 10th @ 9:30 A.M.